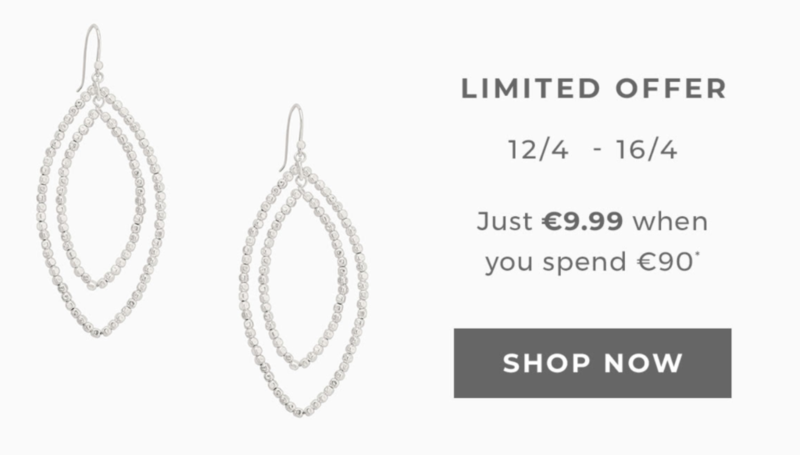 Stella & Dot – Don’t miss this: put an earring on it! Check out these best-selling bardot hoop earrings from Stella & Dot. They are the perfect way to finish your look, now on a limited offer! Previous story Pink Tartan – 12 HOUR FLASH SALE! Promo Code Inside.